Australian security software vendor, Veriluma (ASX:VRI), has entered into administration just over a year after its reverse-listing on the Australian Securities Exchange (ASX). In September 2016, Western Australia-based mining company Parmelia Resources, which traded on the ASX under the code PML, engaged with the software vendor for the reverse-takeover and subsequent listing. In December 2016, the company was awarded a contract with the Department of Defence to build a prototype 'Indicators and Warnings' model for climate and disaster preparedness using the company's patented Intelfuxe software. The contract was worth $124,000 for its phase one and six-month license. In July 2017 the company sold its exploration tenements in Western Australia for $500,000. The financial results of the company for 2017 showed a loss before income tax of $14 million. More recently, in September, however, the company announced plans to acquire Brisbane-based software-as-a-service company Concept Safety Systems (CSS) for $12.4 million. 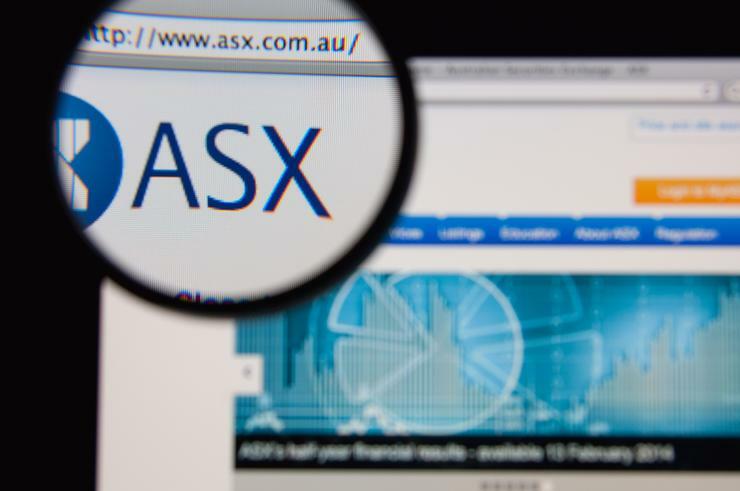 On 20 September, the company requested suspension from official quotation on the ASX with the company yesterday announcing it had appointed Jamieson Louttit of Jamieson Louttit and Associates as administrator. The voluntary administration is, according to Veriluma, a decision that the board believes is the best route to preserve shareholder value. "The administrators are undertaking an urgent assessment of the company. The objective of the administrators is to work closely with the board, management, employees and prospective customers to quickly restructure and determine the appropriate strategy for the business," the announcement read. A first meeting of creditors is scheduled for 27 November.